I love this time of year. The mornings are lighter which makes tearing myself away from my bed is a hell of a lot easier. The evenings are warmer with the sun staying up a little bit longer, meaning we get to enjoy the alfresco lifestyle a bit more. With this change it's standard to mix up our scents a bit. My perfume choices have been more floral and light, and my candle choices have followed suit. 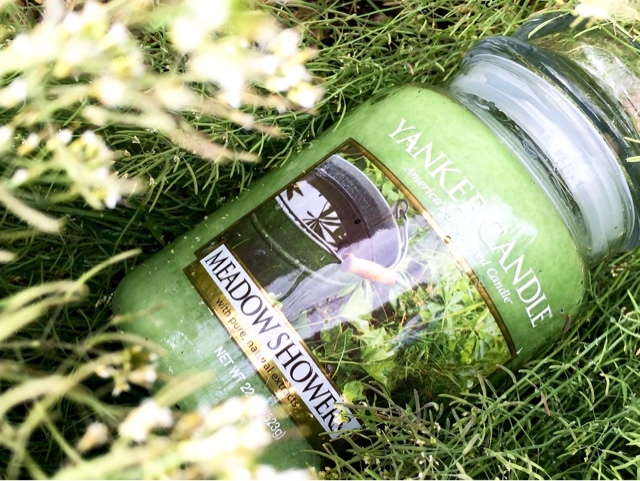 This new release from Yankee Candle has been the perfect addition. 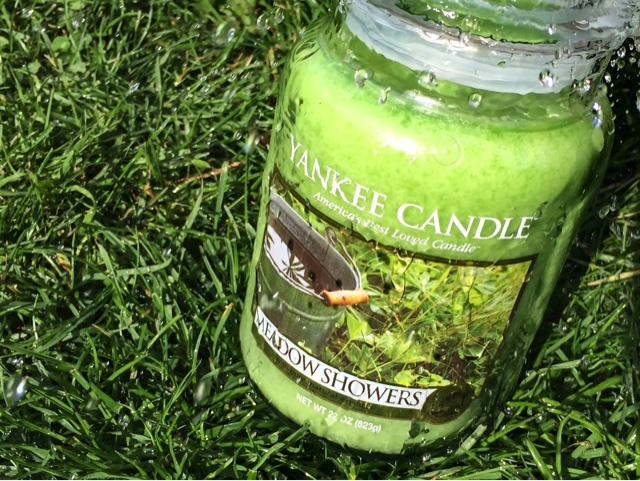 Meadow Showers* is said to be a ... "naturally tranquil and airy scent of fresh raindrops on blades of green grass." Sounds good no? Now I'm no quite sure what "Meadow Showers" is meant to smell like but what I can tell you is that this has a very fresh and floral scent to it that reminds me ever so slightly of Imperial Leather soap - in the fact that it's lightly perfumed and has a very clean vibe to it. There's some more herby tones in there that reflect the grass aroma which make this the perfect subtle fragrance to welcome the summer in. This large jar is perfect for high traffic areas in your home - it fills the room just enough that you get a subtle wave of the fragrance that acts as the perfect backdrop. Ideal for when you're entertaining as it's one of those scents that I can see almost everyone loving - there's noting not to like about it. 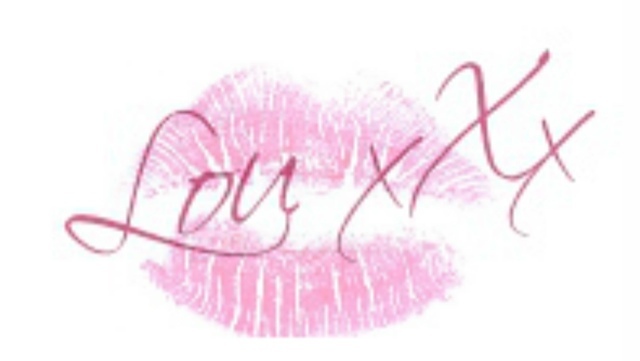 You can find this in the special appearances section of the Yankee Candle website, along side 'Oceanside', 'Coconut Bay' 'and Exotic Bloom' which also sound like the perfect summer time companion's. I normally prefer sweet scents, but this sounds great.